There are a lot of myths in the indie community about traditional publishing, and it can scare off some authors for whom traditional publishing is a goal. 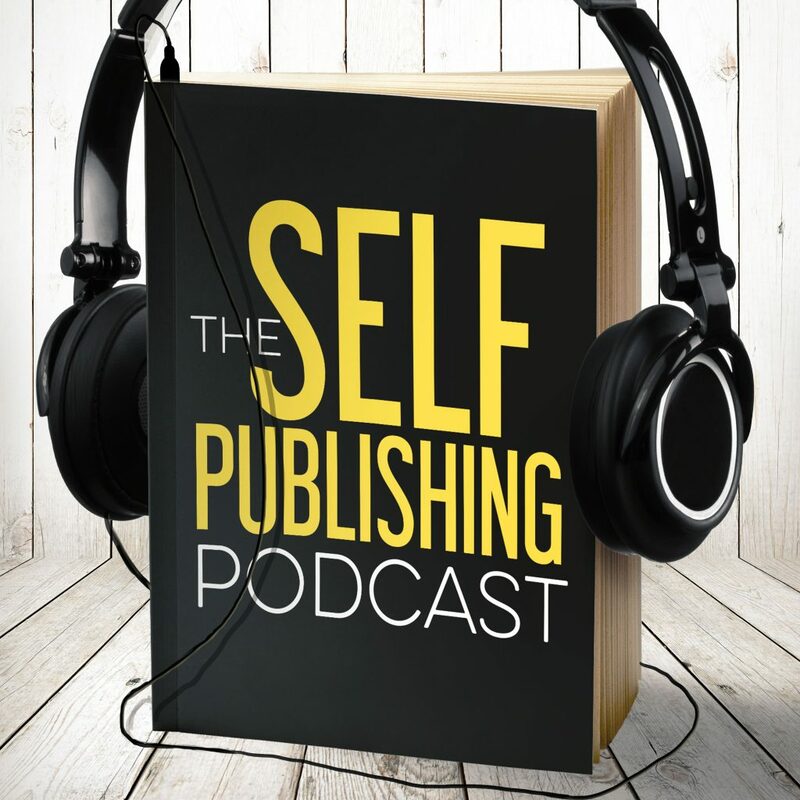 Today’s guest, Beth Ann Erickson, helps dispel those myths, and she takes a closer look at small press as a solution for authors who don’t want to self publish. While self publishing is the most viable option for us, that doesn’t mean it’s a fit for everyone. Beth battled cancer and won, and it’s changed the way she looks at grabbing opportunities. There are several paths authors can take: self publishing, vanity publishing and predatory publishers (looking at you Tate Publishing), small press, and traditional. Unless you’re self publishing, money flows TO you instead of AWAY from you. Sean and Beth disagree over what skills traditionally published authors have compared to indie publishing, specifically marketing and business. Johnny and Beth discuss the advantages of going traditional, as well as how to handle contracts with traditional publishers. They aren’t always created equal. Dave hates fake Kindle gurus. Surprised? Beth digs into the different contract types, including selling rights, that authors should avoid at ALL COSTS. Sean and Beth discuss the things that traditional publishing companies are getting right, including direct lines to book stores. Should indies try to get into a book store? Beth gives a surprising answer. Beth talks about the smartest thing indies can do that many traditionally published authors just don’t get – the email list. Everyone discusses whether or not Amazon will be selling books in 5 years. Beth shares the biggest thing indie authors don’t know about traditional publishing but should. Biggest takeaway? Never pay for traditional publishing. Sean likes a new musical show called Crazy Ex-Girlfriend because it’s stupid, wonderful, and funny. Dave is happy that 24 and Homeland are back! And amazingly, they have stayed fresh. Johnny is listening to the audiobook Rocket Fuel. It’s a great business book that looks at how a ‘visionary’ and an ‘integrator’ can work together to run a business. Before you go to press, and even BEFORE you start writing your next American Classic, you need to make sure your story won't sink. Get a StoryJacket today!